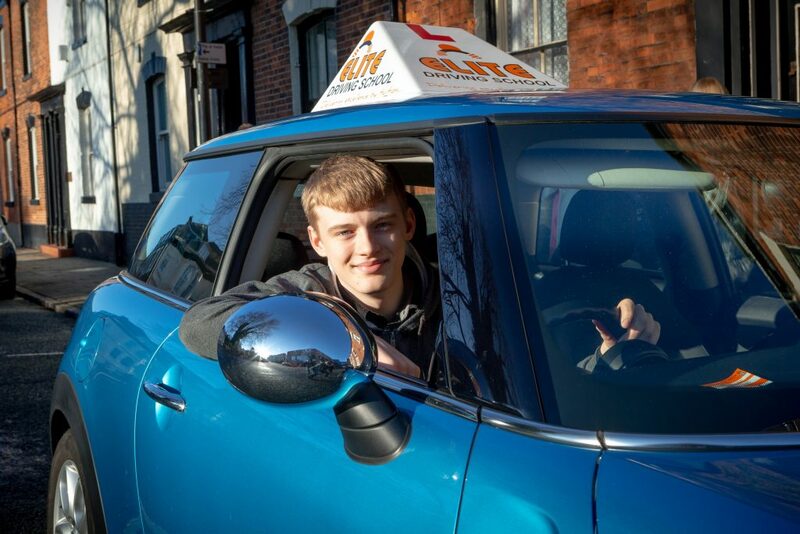 Sixth former Alistair Sceats is one of the students who have taken advantage of the opportunity to learn to drive with free lessons funded by a Ron Dearing UTC bursary scheme. Pictured, from left, students Evie Westoby, Alistair Sceats and Harry Barwell; Yvonne Moir from Spencer Group; Vice Principal Mark Ollerenshaw; Kevin Goldthorpe from Elite Driving School; and students Tom Adamson and Matthew Hunt. Spencer Group Human Resources Director Yvonne Moir said: “We see the ability to drive as a key advantage for both the students and potential employers such as ourselves. Be the first to comment on "Free lessons put Ron Dearing UTC students in driving seat for jobs"